Getting new Newton residential garage doors installed can feel like a hassle. There are a lot of factors to consider when choosing the model that you want, not to mention all of the colors and other ways you can customize them. You want to be sure you’re choosing the right company for the job when it comes to your garage doors. Here are some of the things to look out for when trying to choose the best people for the job. 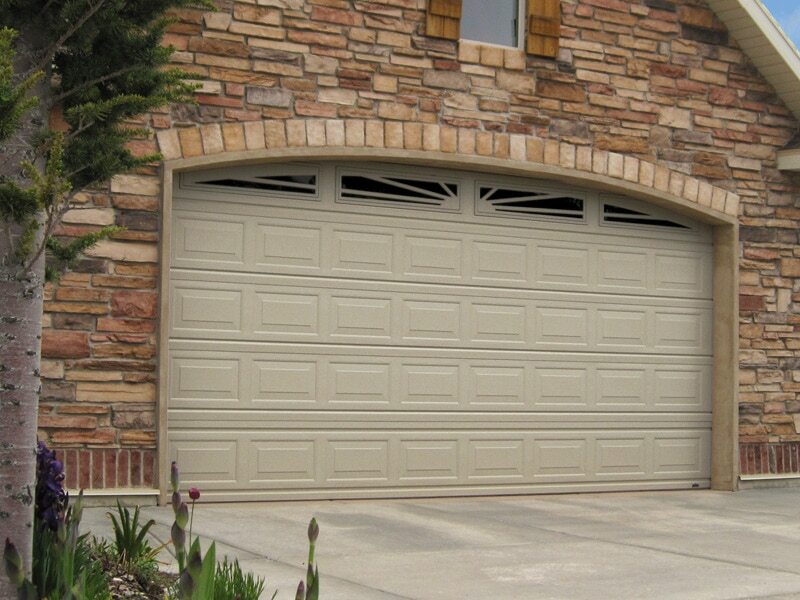 Warranties – Having warranties is a must for any company who is installing garage doors. A good warranty will guarantee that should something go wrong, they’ll be there to make it right. Be sure to read into any fine print and make sure there’s no additional information that may have been hidden from you. It’s also important for you to try and do some research and make sure they stand by their warranties. Word-of-Mouth – This is by far the best way to get started in looking for a company to install Newton residential garage doors. If you can get the word of someone who you trust about the work that a company provided, that’s a step in the right direction. This is more trustworthy than just seeing a billboard or an advertisement for the company. Insurance and Licenses – Having the proper paperwork is a must in this line of work. Installing heavy garage doors is a difficult task and requires training to do properly. Anyone involved could be severely injured if something goes wrong, and it’s important that you’re not made to blame for it. If a company is properly insured and all of the workers have their paperwork, there should be no issues. Do You Need Newton Residential Garage Doors Installed? Getting new Newton residential garage doors installed is no small task. This is a job that you’ll be living with for quite a while and you need to make sure it’s done right. Advanced Door offers all of the services you may need and more. Since 1998 they have worked to build a strong reputation through hard work and dedication to customer satisfaction. For more information on their services, contact them today at (973)579-0043 or visit the website!